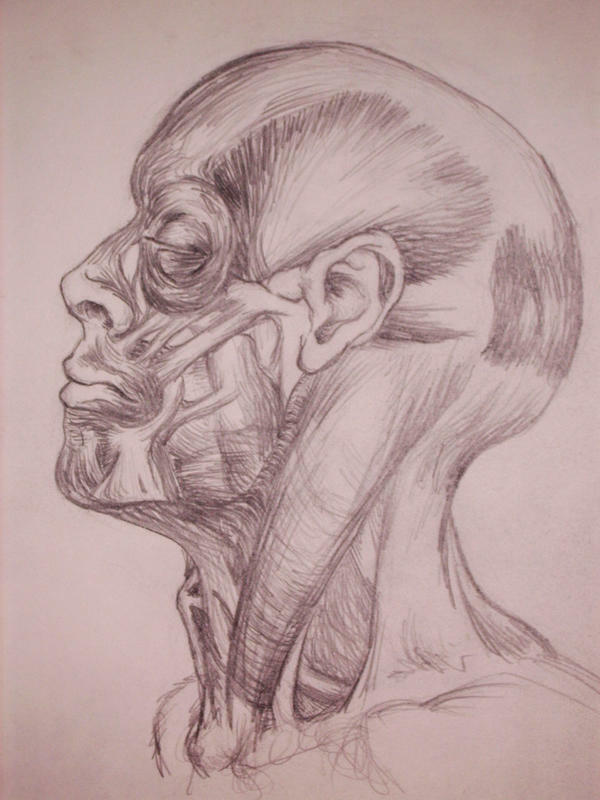 “In "Anatomy for the Artist" acclaimed artist and academic Sarah Simblet unveils the extraordinary construction of the human body and celebrates its continuing prominence in Western Art today. Using superb specially commissioned photographs of male and female models together with historical and contempory works of art and her own illustrations, Sarah shows us how to look inside the human... 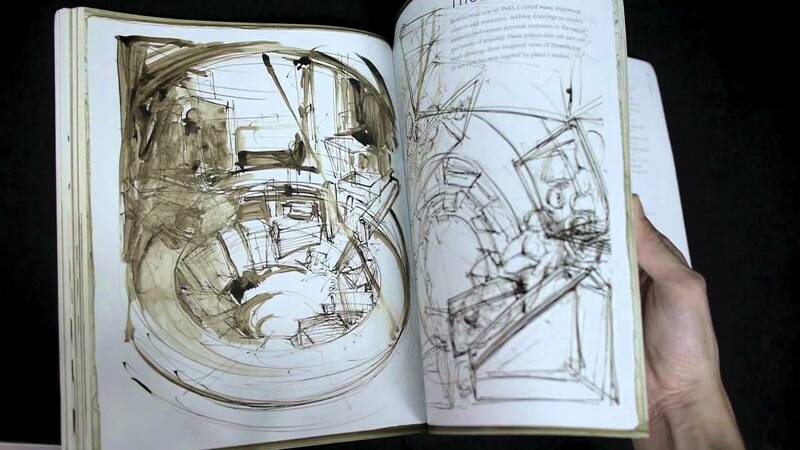 Her latest book, The Drawing Book (DK, 2005) reveals a unique blend of practical teaching, inspirational sketchbooks, and insights into a range of masterpieces. Books by Sarah Simblet Be the first to find out about Sarah Simblet. 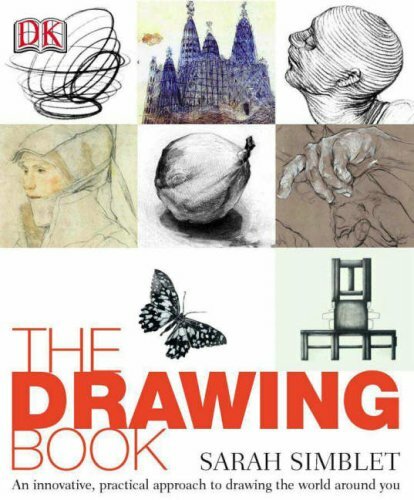 Sarah Simblet teaches at the Ruskin School of Drawing and Fine Art, University of Oxford, and at the Royal College of Art in London. She has studied and worked in Oxford, Cheltenham, Heidelberg, and Madrid, and was awarded her PhD by the University of Bristol. Bloggat om The Drawing Book Övrig information Dr Sarah Simblet teaches at the University of Oxford, has drawings in national and private collections, including the Royal Academy of Art, London and Ashmolean, Oxford, and has had three solo shows of her large-scale work.